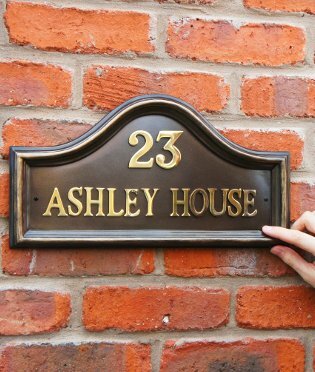 Our house number and name signs offer the ideal way to personalise your home. 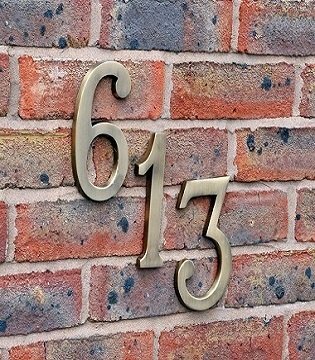 Our traditional number plaques are a classical addition to any setting & can easily be mounted on to your wall or porch. 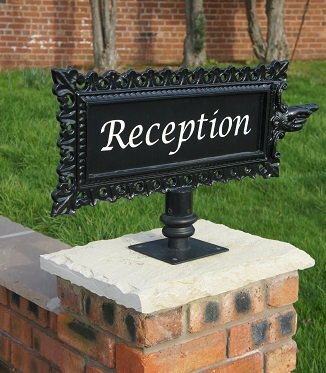 Available in a diverse range of shapes and styles the house name signs are supplied with a choice of lettering styles which can be attached prior to despatch on request.  Choose from solid brass lettering, bright chrome or copper finishes, or perhaps the more unique rustic font, lending a touch antique charm to your plaque.  Within this varied range you will also find our informative signs, ideal for long driveways or those near a public foot path, politely informing passers-by of private land and other important instructions.